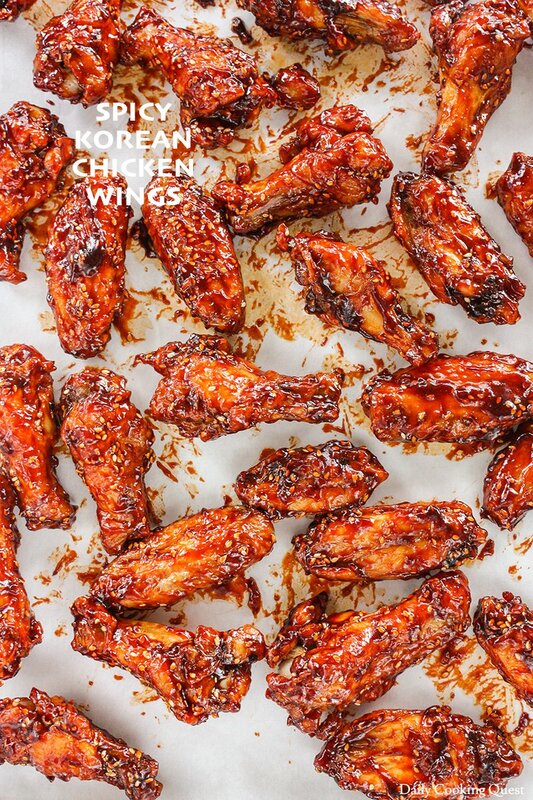 The first time I tried spicy Korean chicken wings was with my family where a Korean fried chicken franchise had just opened its shop in Jakarta back in 2013 or 2014. It was the most delicious thing ever, and each of us polished off at least 10 wings per person. There was a neat stack of empty paper buckets by the end of a very satisfying lunch. Since then I have been in the mission to hunt down the recipe to recreate those finger licking wings. Bake chicken wings in the oven until golden brown. Most chicken fingers recipe start with deep frying. 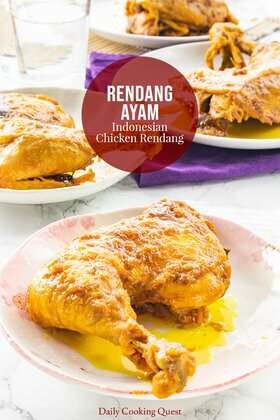 I have nothing against that, but I prefer if I can avoid deep frying if possible, so I was very happy when I found out about the possibility of “frying” chicken wings in an oven. 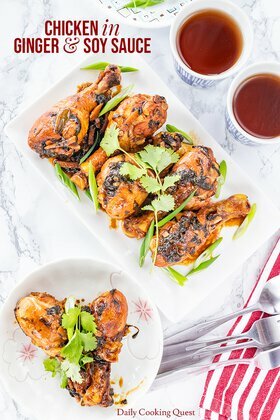 There is no complicated step to fry chicken wings in an oven, they are ridiculously easy, but I do want to emphasize on the need of a wire rack. 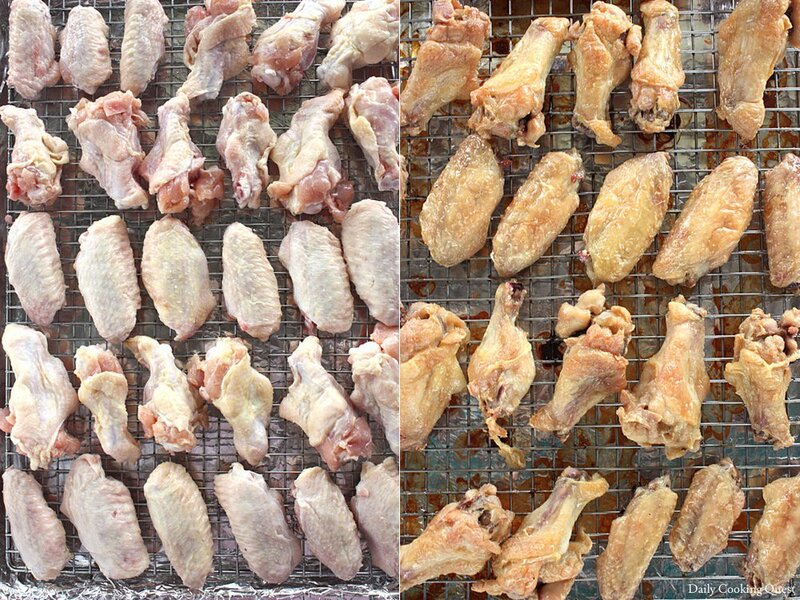 Place your wings on a wire rack, and place the rack inside a foil-lined baking tray, you are going to thank me later. If you do not follow this step to a T, your wings are not going to be crispy, and that is not a good thing. So grab a wire rack that can fit nicely in your baking tray. While your wings are cooking nicely in the oven, it is time to make the sauce. 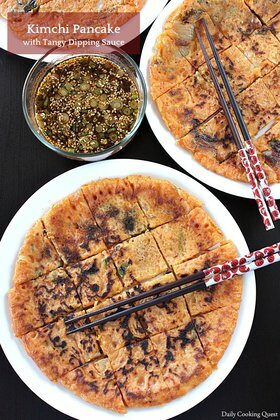 It is a simple concoction of garlic, ginger, sugar, soy sauce, rice vinegar, and gochujang (Korean chili paste). 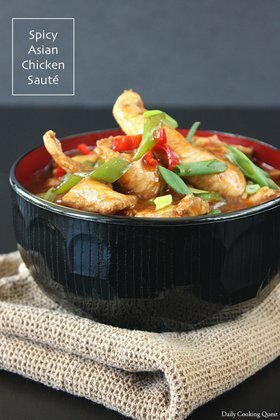 The last one is the most important ingredient, this is the stuff that makes the bold red color and gives the spicy kick. Most Asian groceries carry this nowadays, either in a red oblong plastic tub like this, or in a glass jar like this. It doesn’t matter which one, just remember to grab this whenever you see one. If you love Korean food, you will end up using this stuff a lot anyway. Preheat oven to 120 Celsius (250 Fahrenheit). Line a baking tray with aluminum foil. Place a wire rack in the baking tray. Spray/brush the wire rack with oil to prevent sticking. Set aside. Pat the chicken wings with a paper towel until really dry. Toss the wings with baking powder and salt until well coated. Place the wings on the wire rack, and make sure the wings are not touching one another. Bake for 30 minutes on lower rack. Then increase the oven temperature to 220 Celsius (425 Fahrenheit), transfer the wings to an upper rack, and continue baking until the wings are golden brown and crispy, about 45 minutes. Meanwhile, we will make the sauce. Heat the oil in a large frying pan/wok on medium heat. Sauté garlic and ginger until fragrant, about 3-4 minutes. Lower heat to a medium-low, add the rest of the sauce ingredients. Mix well and stir into a homogenous looking sauce. Cook for 3 minutes. Turn off the heat but there is no need to remove pan/wok from heat sauce to keep the sauce warm. Once the chicken wings are out from the oven, add them to the sauce. Toss to coat the wings evenly with sauce. Garnish with toasted sesame seeds or crushed toasted peanuts. Serve hot. 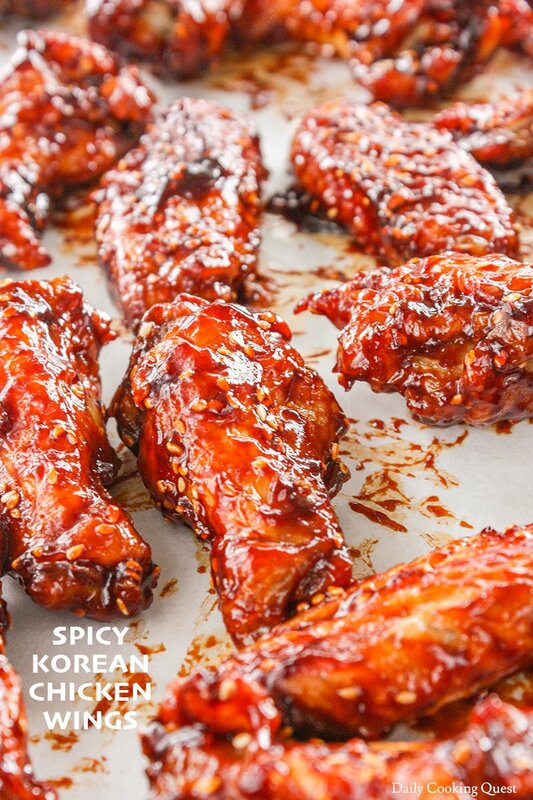 You did a great job creating Korean fried chicken. The sauce looks so good! I would be so tempted to grab a few . Thanks Holly! This is a great honor coming from you :) I learn a lot about Korean food from your blog.